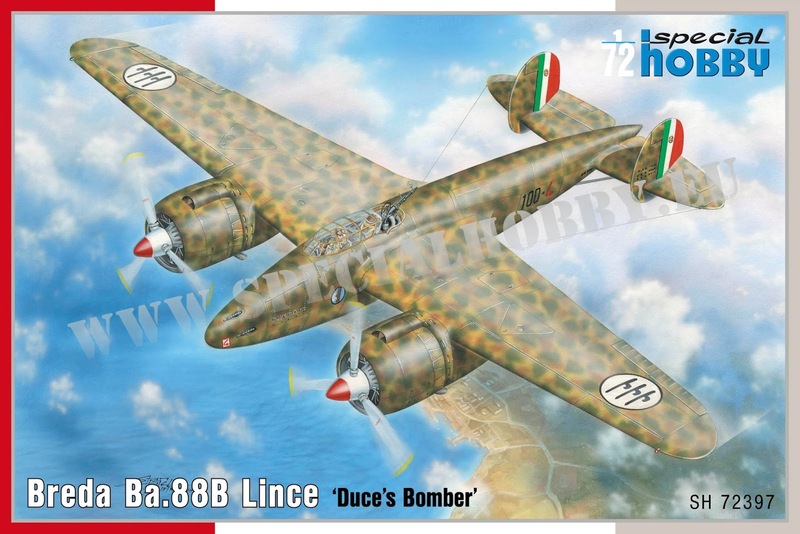 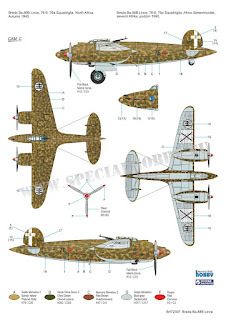 Breda Ba.88B Lince kit (SH72397) is scheduled for a February release, among a couple other models and sets. Now let's take a brief look at the camouflage schemes offered in this model. Two of them portray the Breda as flown in continental Italy, the third one is a plane that operated from an African base.